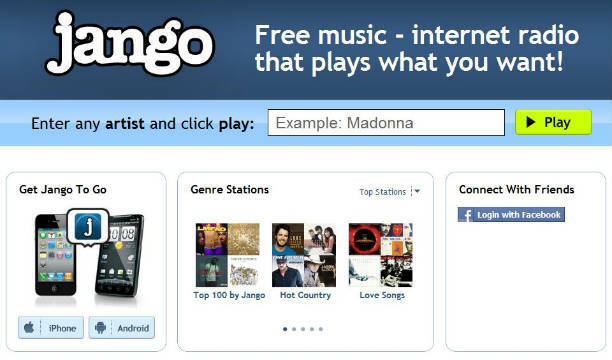 Jango gives you unlimited free listening! 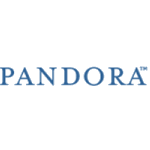 Listen to music you want – just enter any artist and press play. Jango internet radio is the easy, legal way to play music for free. 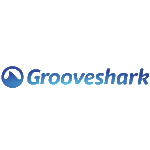 Use Jango’s internet radio to listen to free music and make online radio stations.